"Never become so much of an expert that you stop gaining expertise. View life as a continuous learning experience." Are You Ready to Enhance Your Knowledge Today? 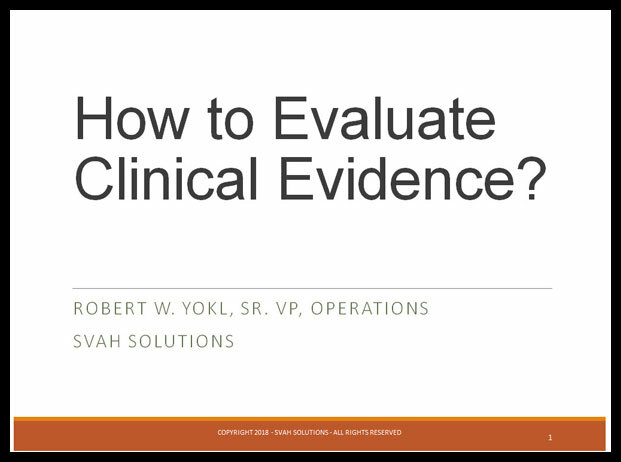 Clinical Evidence is Only As Good As To How Well Your Value Analysis Team Utilizes It! There is and ever growing need in the healthcare value analysis world to make decisions using evidence based peer reviewed information for our value analysis studies. With the growing number of evidence providers and reports available to value analysis and supply chain professionals there is the challenge of which evidence is the right evidence for our value analysis studies? This program will give you a system that will help guide you through the maze of clinical evidence to ask the right questions to make the right evidenced based value analysis decisions. This has been a 10 year journey for me in documenting, improving and gaining the buy-in of clinicians throughout the healthcare industry and showing them how to dramatically reducing costs and keeping them sustained. All while maintaining or improving the quality of pulse oxisensor reads and most importantly, giving some precious time back to clinicians that they were wasting in dealing with the endless amounts of Oxisensors in their healthcare organizations. These strategies, tools and methods will work universally from very small community hospitals to very large university teaching and specialty hospitals. How do we gain back time and advance our programs in this frenetic healthcare value analysis world? 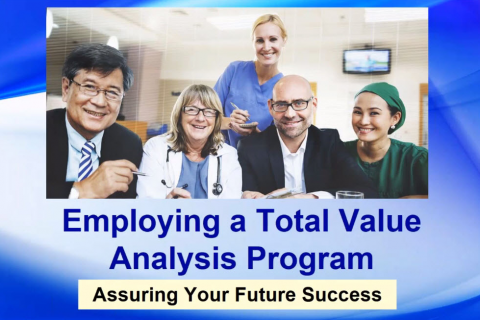 Like any value analysis professional's we must not only maintain our existing value analysis program but we must take it to new levels of improved quality and outcomes while dramatically reducing supply costs for our hospitals, systems and IDNs. Our world is filled with ever changing objectives and initiatives which inevitably come along with even bigger collaboration, savings and quality goals attached, all while adding to our already incredibly busy workloads. When do we start to get some of that precious time back? The strategies we will teach you in this program are game changers for supply chain and value analysis professionals and won’t be taught anywhere else in the healthcare marketplace. 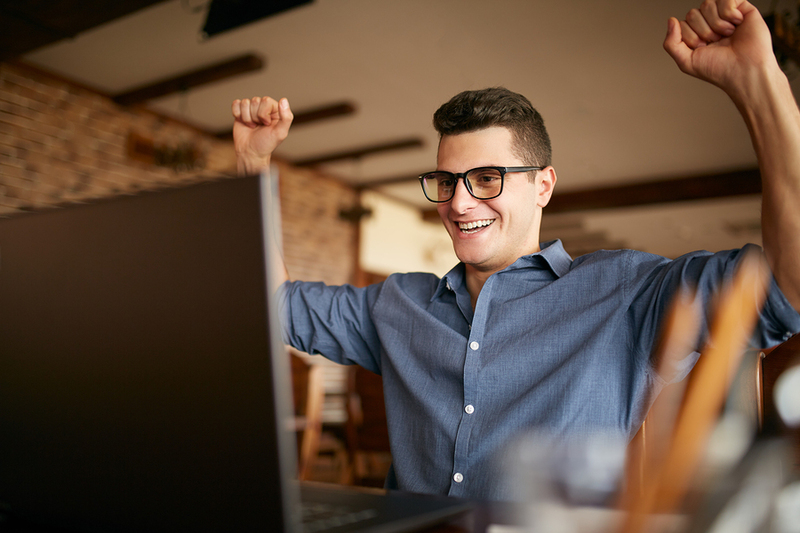 So if you’ve tried to master clinical supply utilization analytics on your own and weren’t happy with the results, or if you just want to grow your own clinical supply utilization analytics expertise, then make sure you register for this unique webinar. 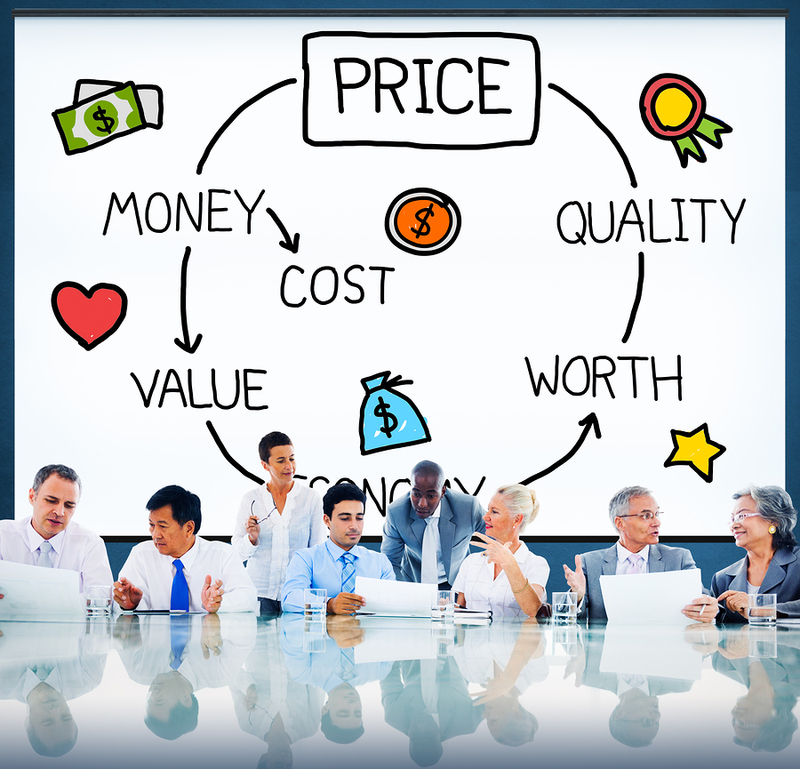 Value analysis is engine that we use to drive our all of the waste and inefficiencies in our healthcare supply chain. 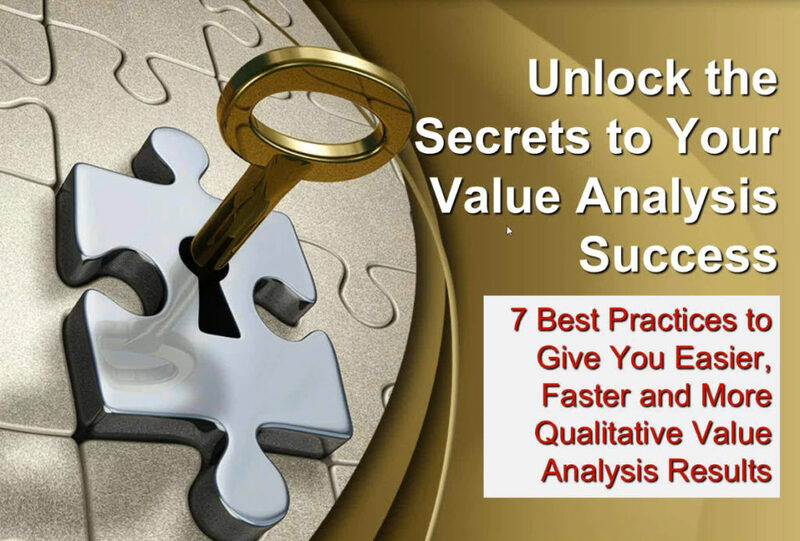 We will share with you a 6-Step Value Analysis Funneling Process that will allow anyone to successfully complete a value analysis project without being a subject matter expert with great results. 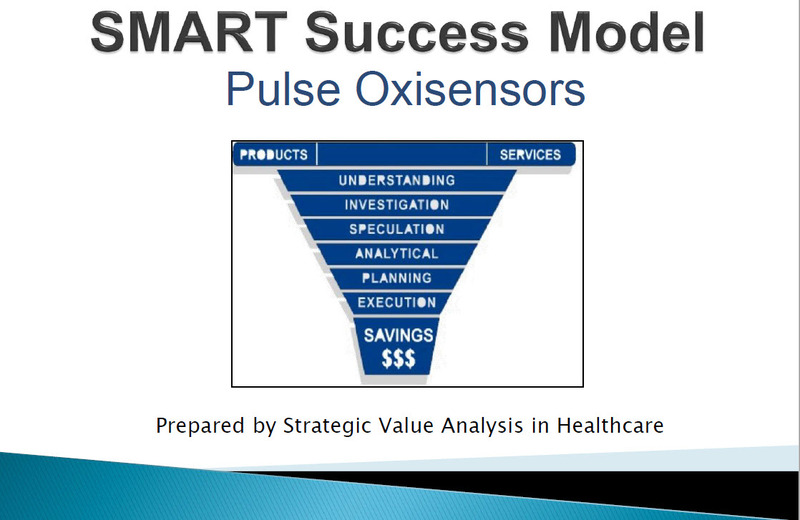 This system is based on the classic tenants of value analysis but customized for the supply heavy healthcare environment. Learn how to organize and stratify all of the information that comes with a value analysis study, what is meaningful and what is not. 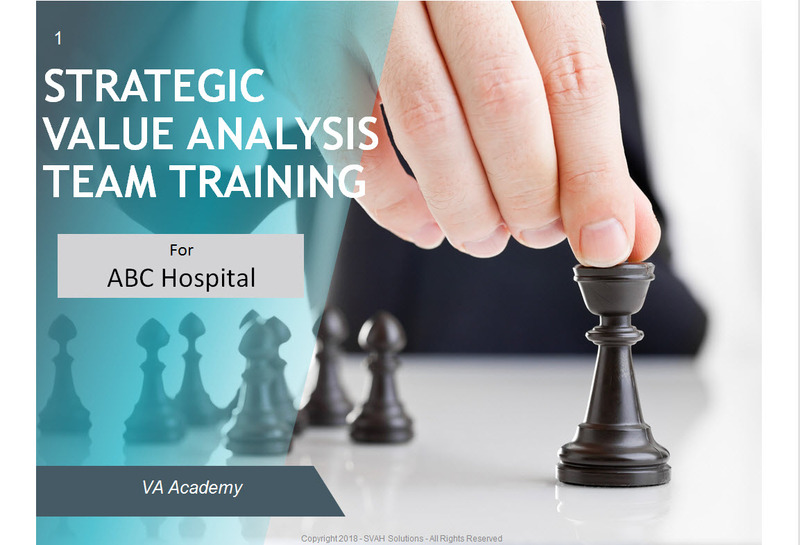 There are many aspects to value analysis in the healthcare industry. These range from new product/technology assessments to cost reduction to utilization management. Most healthcare organizations can leverage one or two of these areas to some degree of success. To enhance your program to an advanced total value analysis program in the future, organizations must be able to maximize all the major components of value analysis. By deploying a total program that uses evidenced based strategies, tools, and techniques, you will move beyond just vetting products/technologies and contract conversions. Expect a whole new level of controlling and managing costs, all while maintaining and/or improving quality of care. If you are in the business of saving money and improving quality for your healthcare organization by employing supply utilization analytics, then your need to have studied, learned, absorbed and internalized the basic, intermediate and advanced strategies, tactics and techniques to perform at your level best. Make no mistake; there is a great deal of misinformation out there about utilization management. And many folks in the supply chain area are doing what they think is utilization management, but still never achieve the significant savings they need to really impact their healthcare organization’s bottom line. 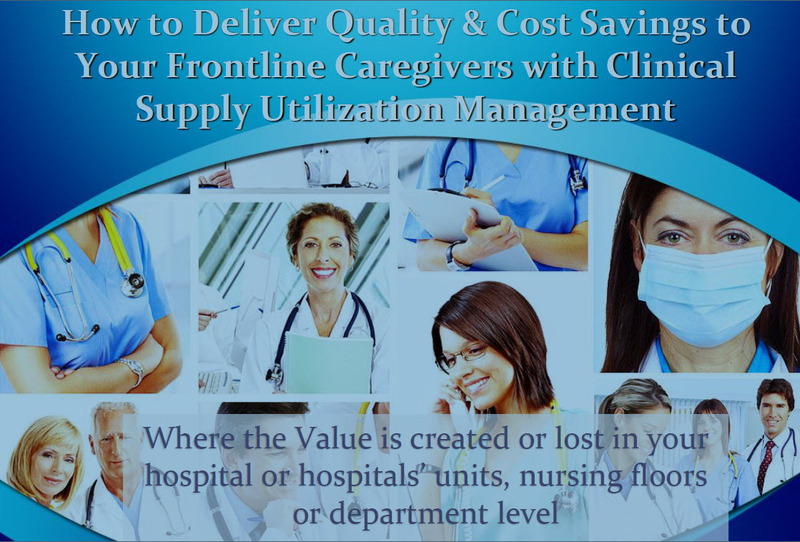 Our mission has always been to assist healthcare organization to dramatically reduce costs to the lowest possible level through the use of innovative savings methodologies and processes such as value analysis, benchmarking and clinical supply utilization management. Taken at face value, these systems seem pretty straight forward to understand but when you get into the details of not only organizing to save but actually making it happen on a large scale and for a long period of time, therein lies the biggest challenges. But there is easier, better and more robust savings systems that you can learn in just a few hours that can springboard you and your organization to major successes in supply chain savings and quality improvement.